World Wetlands Day marks the date of the adoption of the Convention on Wetlands on 2 February 1971, in the Iranian city of Ramsar. This year World Wetlands Day is canopied under the theme ‘Wetlands and Climate Change’! The Turks and Caicos Islands boasts the North, Middle and East Caicos Nature Reserve, declared an international Ramsar site. This wetland, of international importance contains a variety of habitat types noteworthy of the region, namely excellent mangrove swamp, and a rich array of fauna and flora. 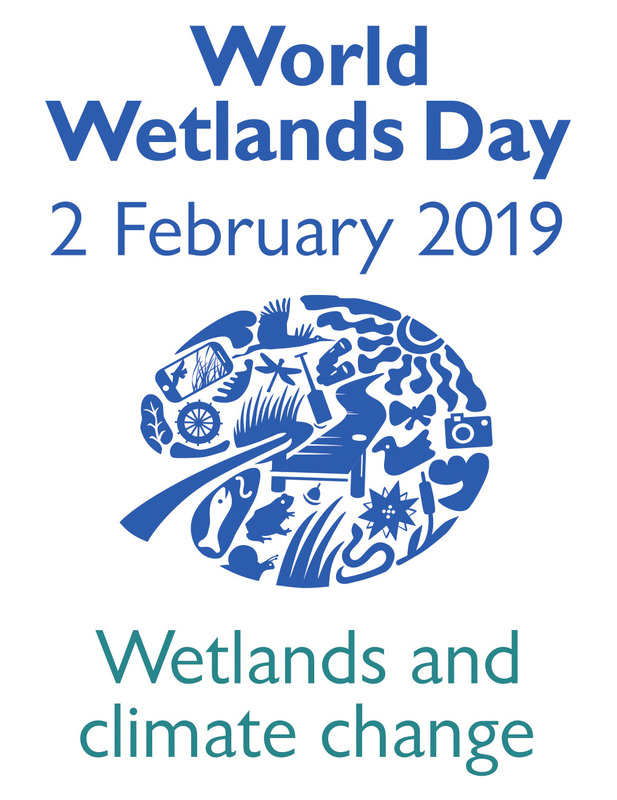 For this reason, it is fit that the Turks and Caicos Islands annually recognise and participate in World Wetlands Day celebrations!